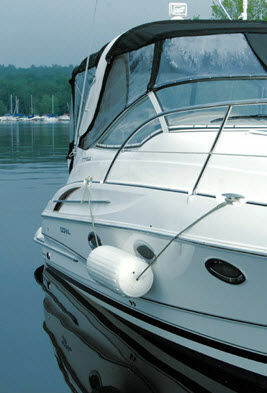 The versatile Big B TMfender incorporates a Center Rope Tube that allows end-to-end line passage. It can be hung vertically or horizontally with a single line. 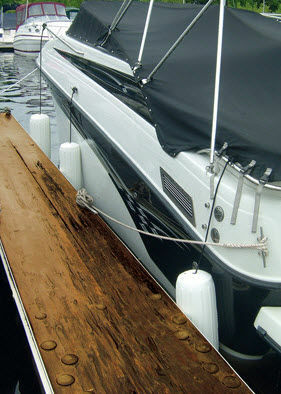 Horizontal hanging is useful protection against pilings, awkward docking situations, and tidal change areas. Big B TMinflatable vinyl fenders feature seamless construction, with molded ribs to minimize roll. Big B?s are made from the highest quality marinegrade vinyl with a high gloss finish. 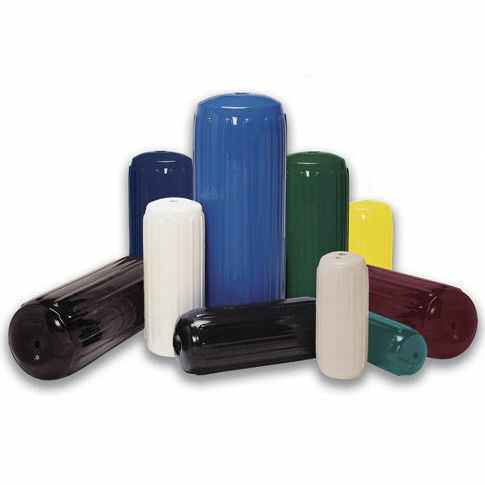 Available in four sizes to fit a full range of boat sizes.